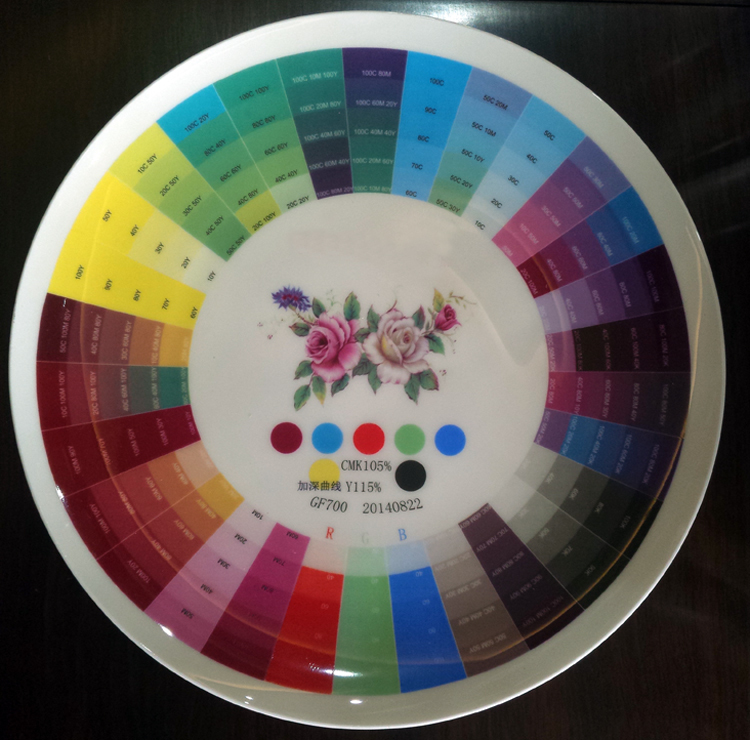 For more customers demand,we produce not only CMYK,but also RGB and glaze,white color toner to make the laser ceramic printing crafts can realize more ceramic decal printing apply. 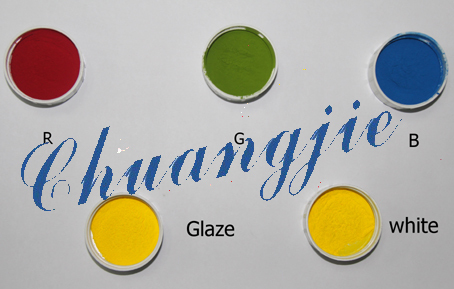 Glaze toner usage: Above the layer of image to improve the image brightness. 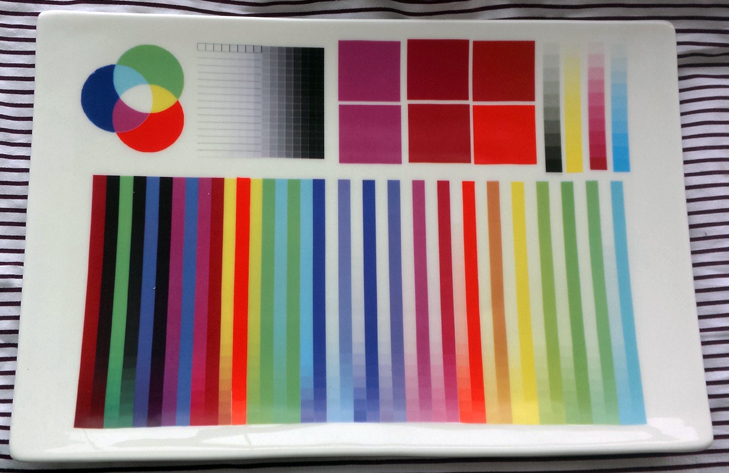 White color toner usage: Under the layer of image to show the image vivid when you print image on the glass products and colored ceramic products. Physical performance Round and uniform shape. This will show a good mobility when the printer work.